Measures to help EU countries tackle illegal trade in pets, often by cross-border criminal networks, were proposed by Public Health Committee MEPs on Tuesday. 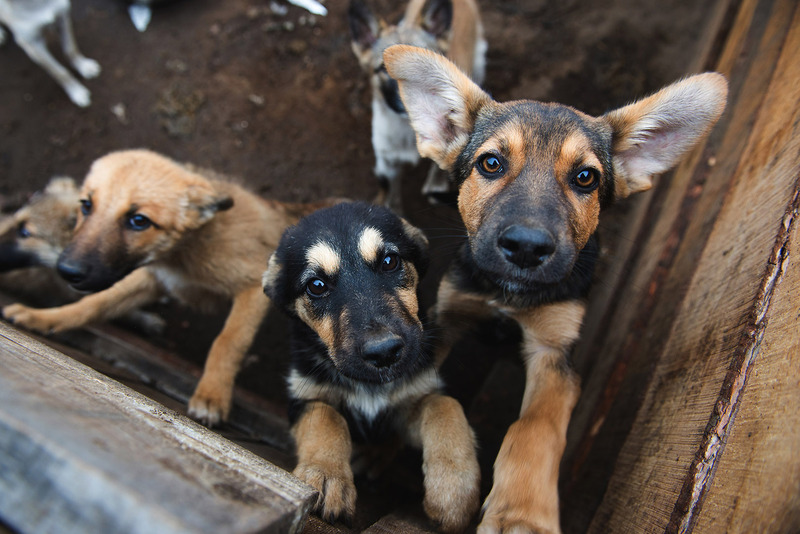 Identifying and registering cats and dogs is a crucial and necessary step in combating their illegal breeding and trade, often in terrible conditions, says the committee. MEPs stress that much of this illegal trade crosses borders and hence that good cooperation between EU countries is urgently needed to break up criminal networks. MEPs also point out that online adverts and social media, which are now commonly used to purchase pets across the EU, offer very little protection for consumer rights. Unknown numbers of illegally-bred pets are also sold on markets or directly out of cars. The EU Commission should propose a uniform definition of large-scale commercial breeding facilities also known as puppy and kitten farms, in order to tackle illegal trade, as breeders’ animal welfare standards differ widely between member states, leading to big price differences that are exploited by illegal breeders, says the resolution. The EU should develop breeding guidelines for pets, and member states should be encouraged to set up a register of authorised pet breeders and sellers, MEPs say. Illegal trafficking of pets could also be curbed by improving law enforcement and toughening sanctions against economic operators, veterinarians or national public services, who supply counterfeit pet passports, they add. The motion for a resolution was passed by 53 votes in favour, with one abstention. It will be put to a vote by the full House during its September plenary session in Strasbourg. The illegal trade in cats and dogs not only has catastrophic consequences for animal welfare, but also poses risks for public health and consumer protection. Non-governmental organisations, law enforcement services and public authorities see a link between the illegal trade in companion animals and serious organised crime. It is estimated that the illegal trade in pets within the EU can generate very high profits at minimal risk, and often happens in terrible conditions, with puppies and kittens being often separated from their mothers much too early and subjected to long journeys across the EU in cramped and filthy conditions. Pet passports are often counterfeited, with the help of complicit veterinarians. Illegally-bred pets are very often not appropriately vaccinated, leading to various zoonotic risks, including the spread of parasites and rabies from parts of Europe where it is endemic into countries that are rabies-free.